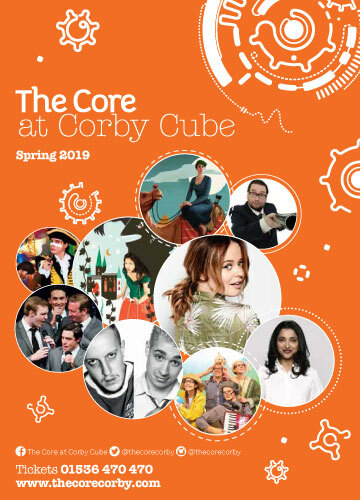 There’s a fantastic selection of events coming up in our Spring 2019 season, with something for all ages and tastes. The live drama programme includes the comedy thriller Crimes On The Nile and the immersive Trainspotting Live. A great line up of comedy features visits from Gary Delaney, Justin Moorhouse, Sindhu Vee and Emily Atack, among others. Musical highlights include gigs by Steve Harley Acoustic Trio and Showaddywaddy, plus some of the top tribute shows around. Family entertainment includes children’s classic We’re Going On A Bear Hunt, the explosive, fact-filled Exciting Science and the magical Ben And Holly’s Little Kingdom.